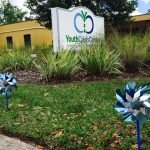 On Friday, November 17th Youth Crisis Center held the first annual Butterfly Garden Luncheon, Celebrating Wings of Change. The Butterfly Garden Luncheon provided an opportunity for guests to learn about the innovative direction YCC is taking to identify the long-term impact of trauma, provide early intervention services, and introduce our collaborative efforts with JASMYN to address the need for emergency housing for the growing number of homeless youth on the First Coast. Before the luncheon, our wonderful sponsors, donors, partners, and supporters were invited for a House of Hope concept tour and then helped put the finishing touches on our newly planted butterfly garden. The luncheon was held on our campus where sponsors enjoyed a catered lunch while learning how their contributions could help YCC build a healthier community by empowering young people and families to rise above adversity. Please click HERE to read more about the House of Hope collaboration with JASMYN. 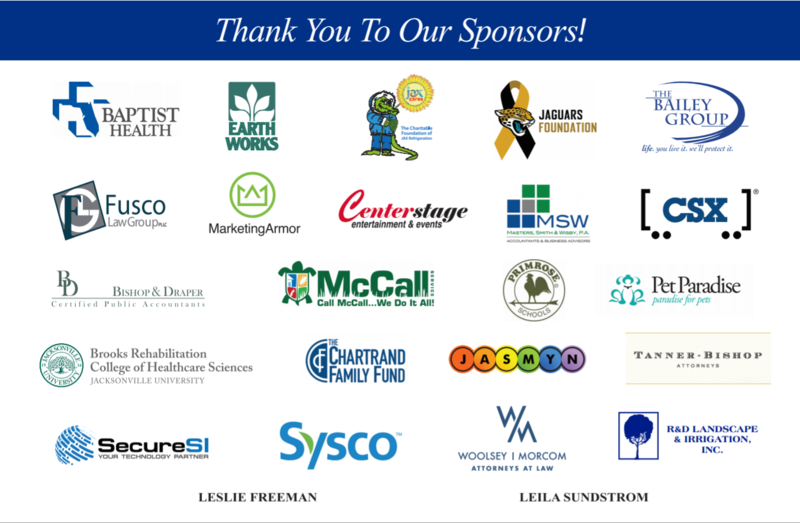 We can’t thank our sponsors enough, and we hope to see you all next year! The luncheon was full of activities for guests including the House of Hope concept tour, sponsors laying bricks, community partners completing YCC's butterfly garden and listening to guest speakers. Masters, Smith, & Wisby, P.A. R&D Landscape & Irrigation, Inc.